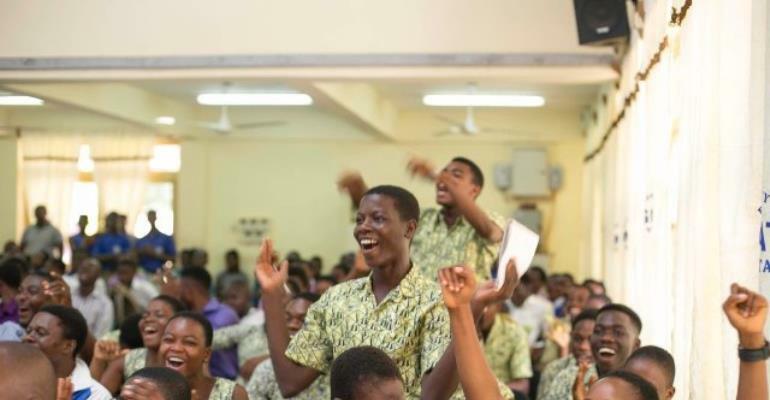 Kpando Senior High, Anlo Senior High and Sogakope Senior High have all qualified to the prelims of the National Science and Maths Quiz after winning their respective regional contests. Anlo SHS picked the first slot for the day with 43 points, beating their two contesters with ease. Klikor Senior High and Technical School (SHTS) scored 18 points and Weta SHTS followed with 13 points. In another contest, Kpando SHS also easily qualified after shrugging off Anfoega SHS, Ve SHS and St. Kizito SHTS. Kpando SHS scored 48 points, the second highest yet in the Volta regional qualifiers; only eclipsed by city rivals, Bishop Herman College who scored 56 points. Anfoega SHS followed KPASEC with 16 points while Ve SHS and St. Kizito SHTS followed with 12 and 7 points respectively. Sogakope Senior High also qualified after winning their contest with 34 points. Okadjakrom Senior High trailed the victors with 20 points while Oti Senior High and Technical School managed only four points.